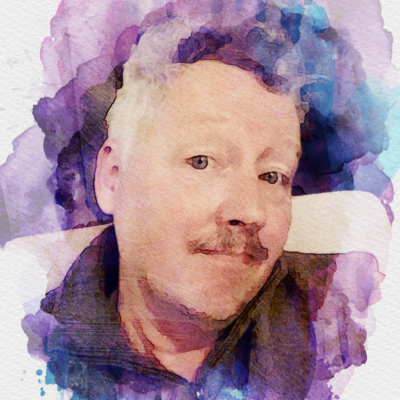 @Jondor - I think there is a culture of having 'OVER' sharp images these days. Complete back to front sharpness. Think about how you might look at a painting in a gallery? From a few inches or maybe a few feet..! What is the image conveying, if we want to convey movement then we should see blurring. The image you have posted conveys movement and I can clearly see what it represents. For me it is not a fail. @matt thank you. I agree that to much presure is on the sharpness and for some subjects I agree with that (fe. my mushroom and flower images) but for other images there&apos;s a different story where absolute sharpness isn&apos;t the main key. @Jondor - i can see lateral blurring of the uninteresting background 😄 So clearly you were panning the camera R to L to try and catch the Magpie in flight..? if that was your intention then the photo clearly Fails..! The outcome however though is a happy one in that the subject is recognisable, shows movement BUT is not so blurred that it becomes abstract. Are these images blurred, abstract or failures..? 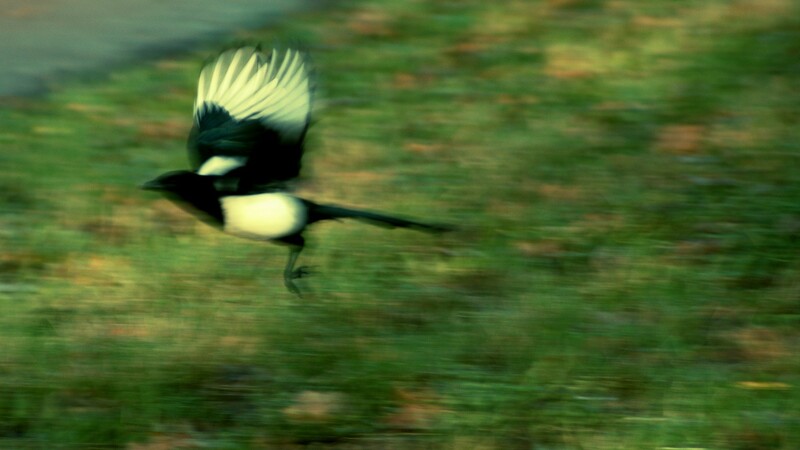 @matt Have on alike that too (https://500px.com/photo/168516239/abstract-by-gerhard-hoogterp) but the magpie was suddenly escaping and I wasn&apos;t fast enough to track it. So the result wasn&apos;t intentional. @Jondor - the HCB image in the youtube video really is a poor choice as it depicts not a lack of sharpness ,but Depth of Field. These are two distinct parts of an image as you know. @matt I agree especially since it&apos;s more about the state of the equipment anyhow. Have seen an exposition of HCB&apos;s photo&apos;s in London a few years ago.. They are really nice! I have a Sony A7r lying unused for over one year, because i am taking photographs with a cardboard box I took from the rubbish... It provides images that to me have more texture, depth and interest than the A7r ever did. If photography is about the equipment then what is the point of the image 😆 ..?